a trip down Memory Lane and more…. or send a mail to YEI. This is very useful for other YEI members, as well as the establishment themselves. 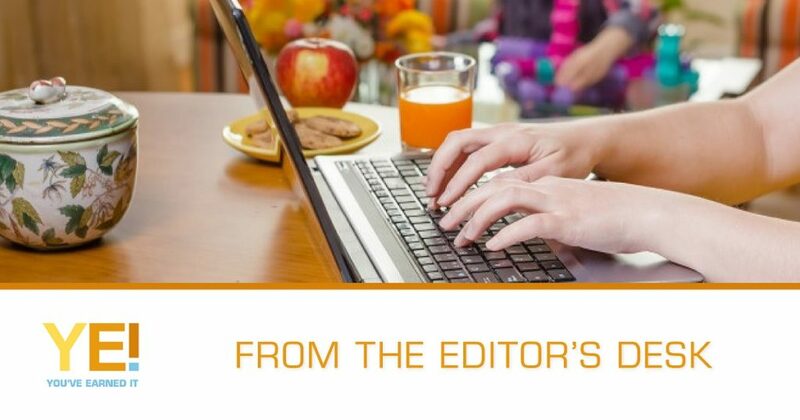 You will recall that You’ve Earned It ran a fabulous Mango Airlines competition in October, the month in which we honour all special seniors including gramms, gramps, oupas, oumas, nanas, mkhulus, gogos, grannies and pawpaws! WOW – Congratulations Linda! What an absolutely fabulous prize you have won! for affording YEI the opportunity to run this ticket give-away. And to all of those of you who entered – thank you for your entry, and keep on entering the lovely competitions that YEI runs – we have many first-time winners! I just joined out if curiosity…but was pleasantly suprised when I won a prize out of the blue!!! I entered a competition & totally forgot about it, until one day a friendly voice (Marilyn) called me and told me I won a tickets to Barnyard!! Thank you ‘You’ve Earned It’, you are amazing!! !The tips & advice are also amazing, keep up the good work!! 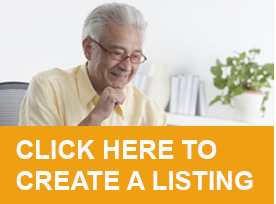 An awesome idea to put all the pensioners specials and offers in one place. Love YEI and your FB page with all the news, specials and how to enjoy all the benefits. If you have been thinking about a tour to Europe, then this could be the one. We invite you to take a look at this incredibly relaxing tour with FCT Senior Travel where one will experience Croatia at its best. Speeding up your walking pace could extend your life, according to the research led by the University of Sydney. The researchers found that walking at an average pace was associated with a 20 percent risk reduction for all-cause mortality compared with walking at a slow pace. But they also found that walking at a brisk or fast pace was associated with a risk reduction of 24 percent. A similar result was found for risk of cardiovascular disease mortality, with a reduction of 24 percent walking at an average pace and 21 percent walking at a brisk or fast pace, compared to walking at a slow pace. The protective effects of walking pace were also found to be more pronounced in older age groups. Average pace walkers aged 60 years or over experienced a 46 percent reduction in risk of death from cardiovascular causes, and fast pace walkers a 53 percent reduction. The findings were published in a special issue of the British Journal of Sports Medicine (from the BMJ Journals group) dedicated to Walking and Health, edited by lead author Professor Emmanuel Stamatakis from the University of Sydney’s Charles Perkins Centre and School of Public Health. Professor Stamatakis said: “Assuming our results reflect cause and effect, these analyses suggest that increasing walking pace may be a straightforward way for people to improve heart health and risk for premature mortality – providing a simple message for public health campaigns to promote. Do you remember the Pig and Whistle? 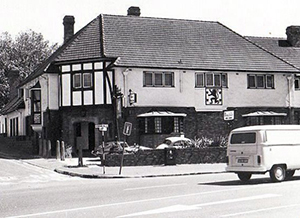 Do share your precious memories of this legendary watering hole in Rondebosch. We look forward to hearing from you all!! The Pig as it was affectionalety known in the seventies and no doubt before then was a regular watering hole for thirsty students. I have great memories of the venue which sadly no longer exsists along with many other pubs in the area.. It was a great pub for students and UCT staff. It was just down the road from my office at Burnage so use to visit it fairly regularly. Great atmosphere.